Our first half term of the year is drawing to an end. It has certainly been a busy one! 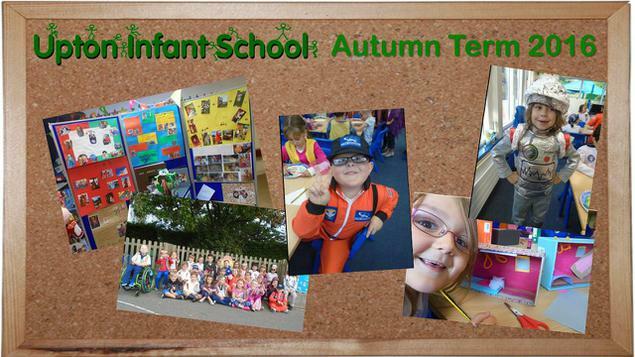 There have been lots of exciting things going on over the last week and lots of dressing up! Please take a look at the class pages to see many of the photos for yourselves. As with everything we do, it is a team effort. Thank you parents for getting involved with the learning at school and helping your children with the stunning home learning projects - we really appreciate your support! Have a lovely half term break everyone.